Did you know Father’s Day is celebrated around the world? In Thailand, kids give their fathers the Canna flower, which has a masculine association in their culture. In Mexico, they hold big celebrations with food and music and a 21-kilometer race in Mexico City. And in Germany, the men themselves organize hikes and other gatherings involving lots of food and alcohol. 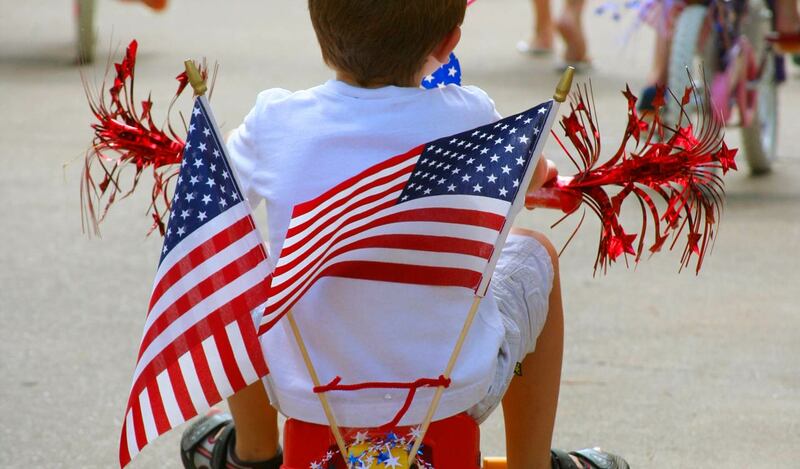 But if you’re in need of all-American suggestions for this year’s Father’s Day, your friends at Stepping Stone have a few that we think your dad will really like. Lots of dads in Colorado enjoy being active, so get him to sign up for the Father’s Day Classic Run on Sunday, June 18, in Arvada. He can choose the 5k or 10k race. Both races are chip timed, but there is an untimed one-mile fun run as well. Runners are encouraged to wear their best ties during the event and prizes will be awarded to the most creative. Is your dad a baseball fan? Then take him out to the ballgame! 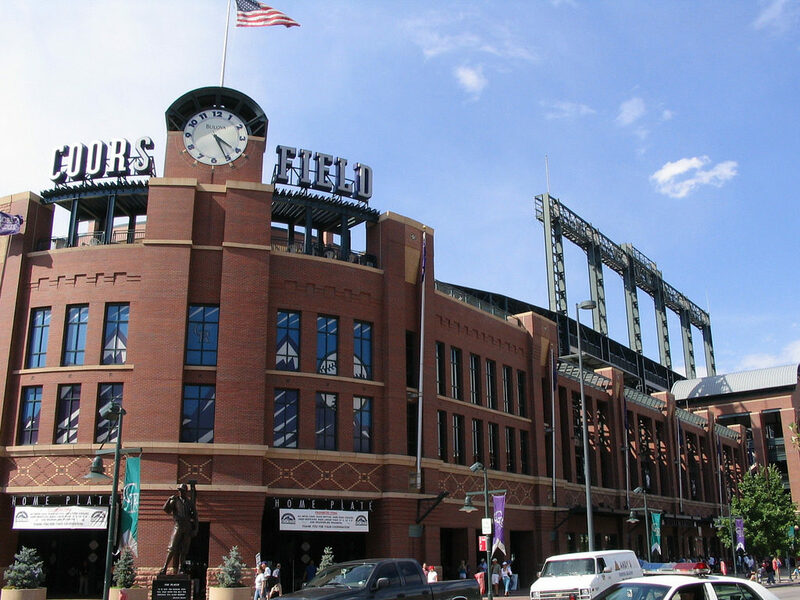 On Sunday, June 18, watch the Rockies vs. Giants game at Coors Field. In addition to enjoying the game, the first 15,000 fans will receive a Father’s Day BBQ Spatula engraved with the Rockies logo, compliments of King Soopers. Take dad and the rest of the family out for some fun and competitive golf games, no matter your skill levels. Top Golf has climate-controlled playing “bays” similar to a bowling lane, an impressive food and drink menu, and HDTVs to watch the game. Dads love to BBQ, right? 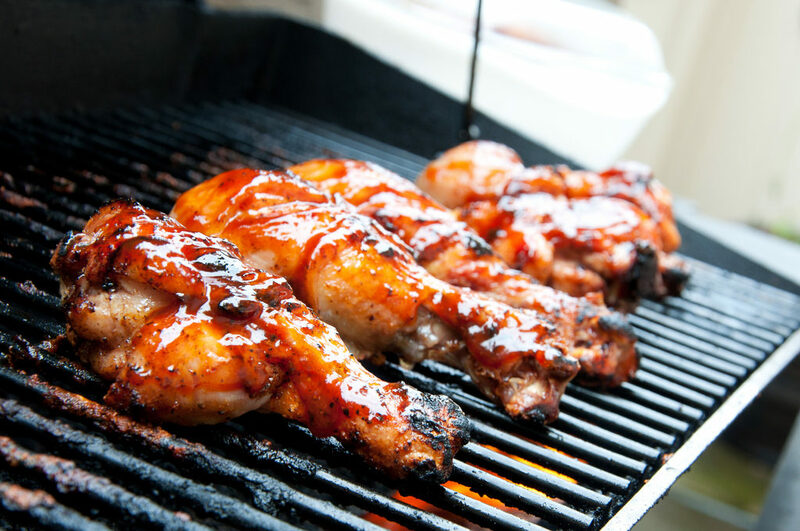 Pull together the ingredients of his grill favorites (or these suggested recipes) ahead of time, set out the spatula and tongs, crank up his favorite music, and let him get to showcasing his true talents on the grill. Perhaps you want to get crafty for Father’s Day. 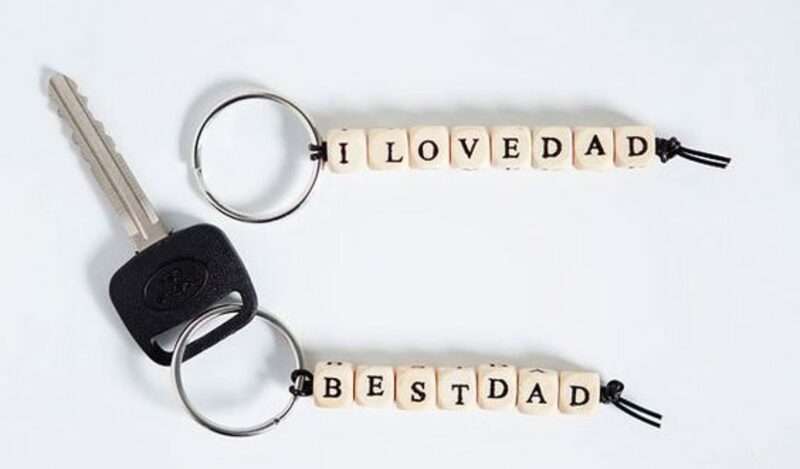 Maybe he would like a new keychain, or a tray for all of his pocket stuff? Or you could put together a homemade survival crate for his outdoor adventures. 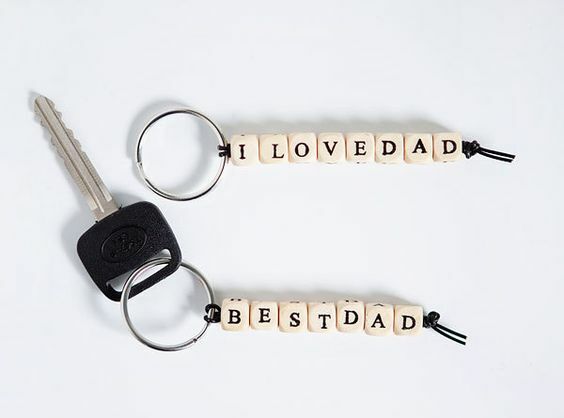 We’ve got a Pinterest page full of Father’s Day ideas, so click over and you’ll find the ultimate gift for your dad. We hope this gives you enough inspiration to put together the best Father’s Day ever. As always, you can spend the day hiking the trails or picnicking in one of the parks around our Stepping Stone community or lounging around the pool at the Lantern House. We’re sure dad won’t mind relaxing close to home!